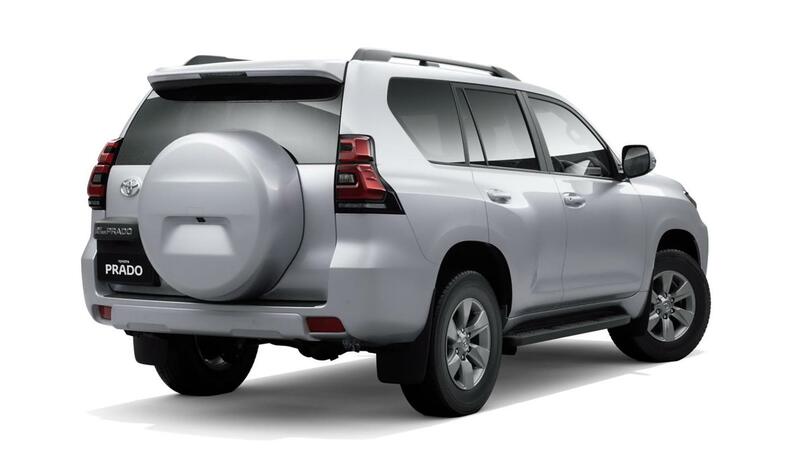 With a heritage that dates back over a half century, the Land Cruiser’s unrivalled off-road performance and durability have earned it a rock-solid reputation for reliability. 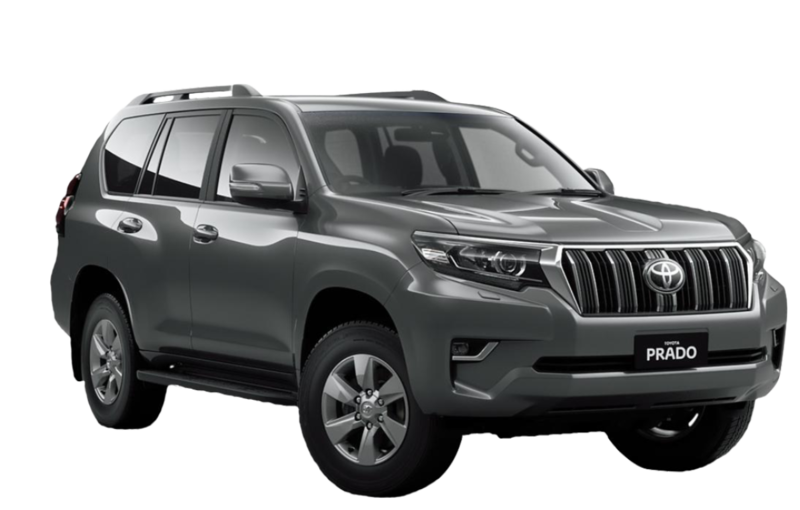 And now- inheriting the pedigree of its predecessors while simultaneously realizing superior on-road performance and interior versatility at a high level – Land Cruiser Prado takes a major step forward. 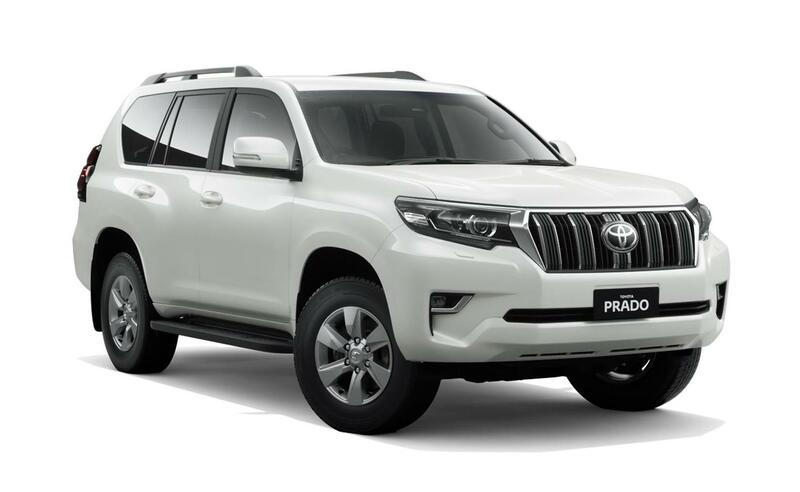 Prado’s distinctively comfortable and spacious cabin assures the satisfaction of all on board. With an instrument panel of quality construction and sophistication, arranged in horizontal-vertical layout of functional simplicity that makes it easy to understand vehicle when driving off-road and brings a superior practicality of 4WD performance to life.